After her fabulous debut, The Portrait of Molly Dean, Katherine Kovacic brings us another Alex Clayton mystery set in Melbourne’s art world. Set in 2000, a year after the events in The Portrait of Molly Dean, art dealer Alex Clayton and her best friend, art conservator John Porter, are visiting the Melbourne International Museum of Art (the NGV in fictional disguise) for a preview of their latest exhibition. A bittersweet note is already struck as it’s clear Alex has a mysterious but clearly unhappy past with MIMA. Alex’s discomfort is soon shoved aside first by the collapse of a gallery worker which damages the key piece for display (the real 1864 Landseer painting, Man Proposes, God Disposes, which remains undamaged by fiction) and soon after, the death of the gallery’s senior conservator Meredith Buchanan in front of the very painting she’s meant to be repairing. Alex and John immediately notice some oddities about Meredith’s death and some of the items found where she died. The police, unfamiliar with the nuances of the art world, aren’t receptive to their doubts, inclined to believe the death a suicide. 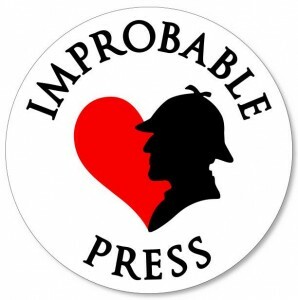 As naturally nosy people, Alex and John decide at once that they’ll poke around some of these discrepancies and oddities they’ve found to see if there’s anything in it, and to hand over any evidence of murder to the police. We all know how that tends to work out in a mystery novel. John is quickly employed to oversee the restoration of such a valuable painting, giving Alex reason to mooch around the place as well, so they have plenty of opportunity to ask questions, go into cupboards looking for skeletons and generally be amateur sleuths. 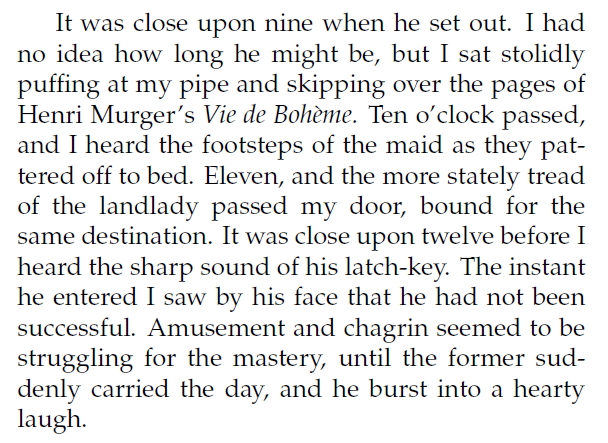 The real Landseer, Man Proposes, God Disposes, makes a fictional appearance. Image from Wikipedia. Alex and John’s long friendship is shown to wonderful advantage as they collude in how to follow up their hunches and suspicions. Their whole relationship is given more texture by the personal problems they’re each facing. Alex’s art dealership isn’t providing financial stability, and hanging around the gallery is making her reflect on that lost chance at MIMA all those years ago when the unnamed scandal saw her kicked out of the gallery. John’s difficult marriage is an earthy personal counterpoint to Alex’s professional woes. 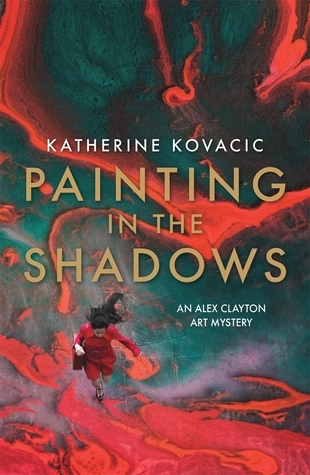 Painting in the Shadows is nicely paced, balanced well between the mystery, Alex and John’s personal and professional troubles, the many other relationships, and the world of art. 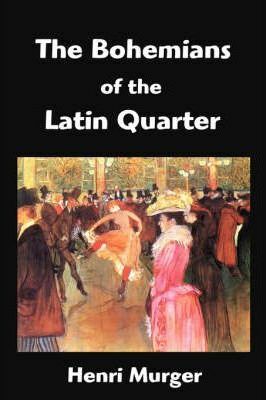 It’s clever and engaging, the protagonists are likeable and the denouement neat. After the resolution to the mystery, enough personal titbits remain to fill in the background for another book. There is going to be another book, isn’t there Ms Kovacic?